Manufacturer of a wide range of products which include energy saving wrenches, 1 inch impact wrench and 1 inch pneumatic wrenches. Put the socket into square toes of the handle end. Put the shock shank into the other end. Put the socket into the nut when it is disassembled or firmed, pay attention to the direction of looseness and tightness. Rock the shock shank, let the handle be closer to the bolt side. After loosed the nut change to use extension Bar to Speed disassemble. Opposite, Use extension Bar to spin into then use Energy Saving Wrench to spin tighten. 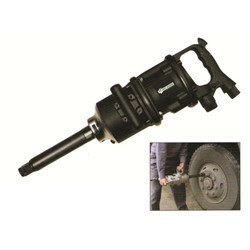 We are offering 1 inch Impact Wrench. 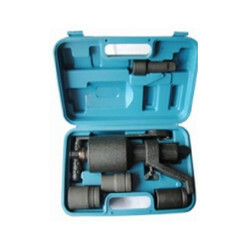 We are offering 1 inch Pneumatic Wrenches. 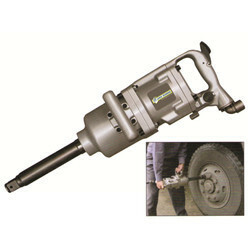 Looking for Impact and Pneumatic Wrenches ?